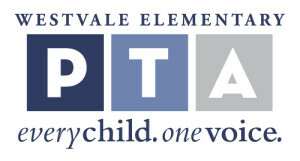 Click the PayPal button above to donate to the Westvale PTA and support their wonderful programs and amazing students. Thank you, thank you, thank you!!! 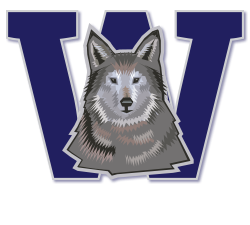 © Copyright Westvale PTA | Website donated by UtahSites.com | This Website is a volunteer maintained site.